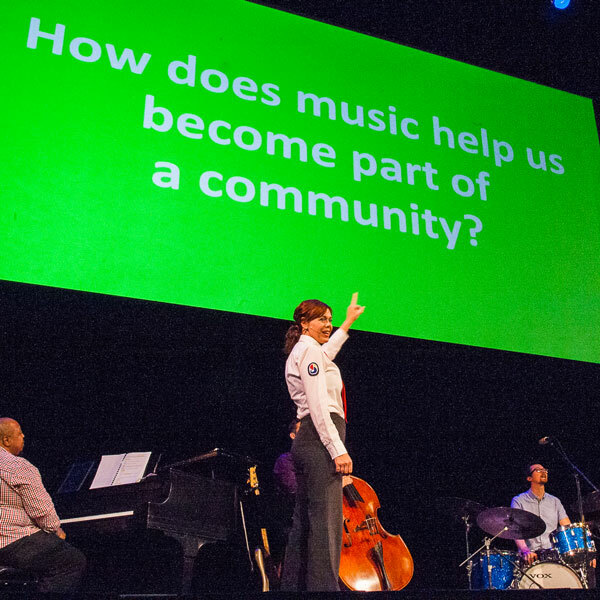 Since 2003, the Savannah Music Festival has grown a music education program that is unlike that of any arts organization in the region. It is rooted in our belief that the arts are fundamental to the cognitive, affective, physical and intellectual development of all children and young adults. Sixteen of the world’s most talented young string players, all under the age of 22, travel to Savannah for a week of hands-on instruction in playing, songwriting, and ensemble work during this groundbreaking mentorship program, led by acclaimed multi-instrumentalist Mike Marshall. You and your students can be Musical Explorers! Musical Explorers builds basic music skills in the classroom as children learn songs from different cultures, reflect on their own communities, and develop listening and singing skills. If you are a teacher committed to creative teaching, join us! 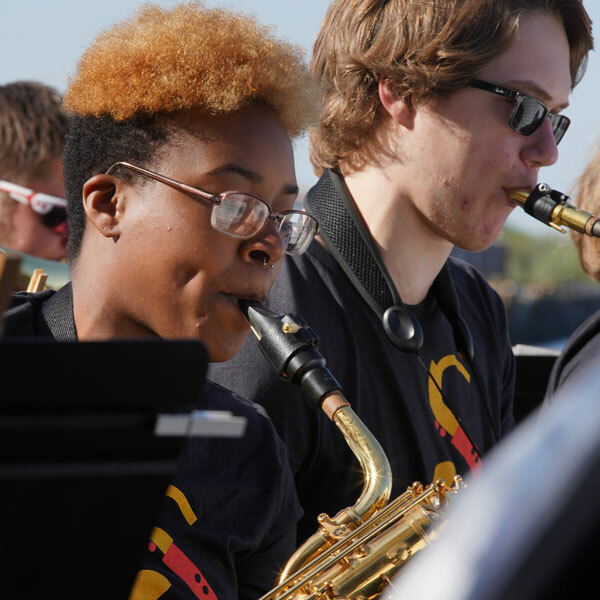 In this unique workshop and competition, twelve high school jazz bands from across the country spend three days immersed in the world of swing and big band jazz. 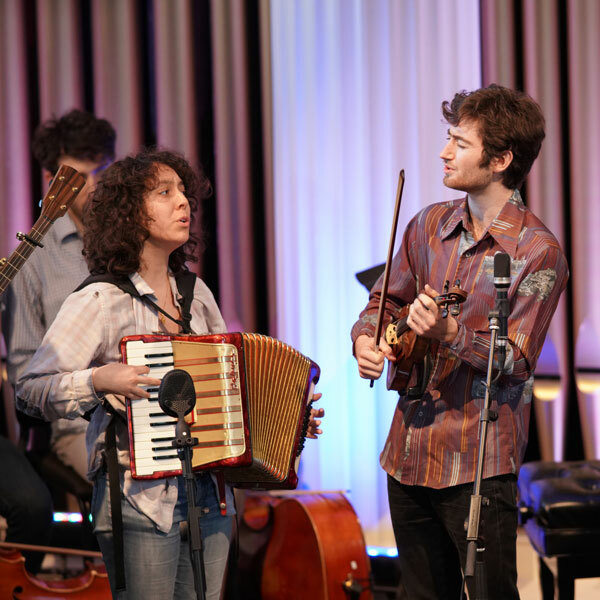 More than 300 high school students learn about improvisation, instrumental techniques and big band repertoire.